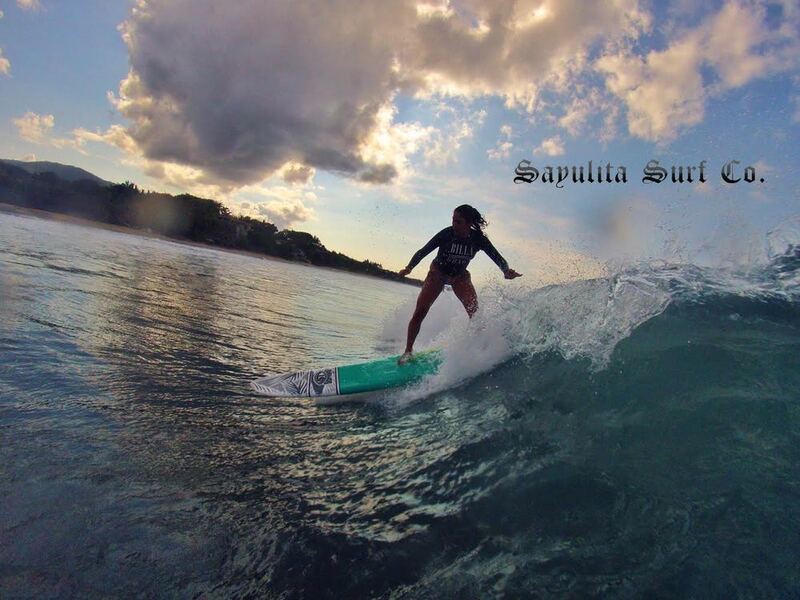 Sayulita Surf Co, is locally owned and operated. We provide surf and stand up paddle lessons and rentals in Sayulita Mexico. Whether you are a beginner or an experienced surfer we can customize a lesson or guided tour for you! What'S-UP???? SUP is the fastest growing board sport in the world. Surf, tour, race, fish... you can do it all on a stand up board. 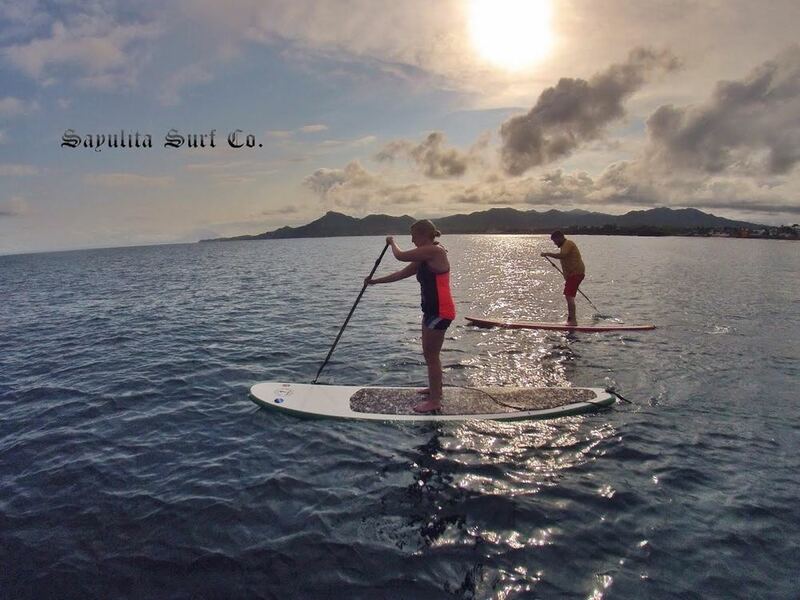 Come stand up paddle board with us! All lessons include professional instruction, equipment and guaranteed FUN regardless of conditions. We also offer guided tours for more advanced surfers looking for great waves! Join the tribe! Sayulita is the surfing mecca of Pacific Mexico, come find out why!. Be a part of the action and ride waves vs. watching from the beach! We have great equipment and amazing instructors that will provide you an unforgettable surfing experience while vacationing in Sayulita. We have equipment for every skill level and we know all the best spots to surf!